I have been busy editing Brandi & Chris Expecting session from yesterday. I thought I would post their Sneak Peek before I get back to work tomorrow. I have had the past week off for Spring Break and it has been lovely! Now it is back to reality tomorrow for me and the kids. It was nice while it lasted but always feels good to get back into routine. At least I got a great head start on my editing and will be caught up for all the Spring sessions coming up for the rest of April! 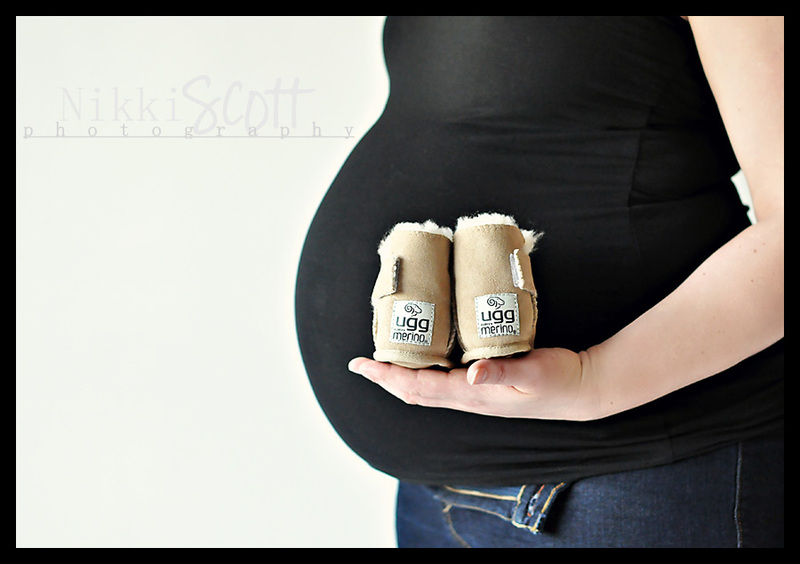 Enjoy the baby belly ~ compliments of Brandi & Chris. Such a sweet couple, loved meeting them and can't wait to be introduced to their new bundle of joy when they come for their newborn shoot!